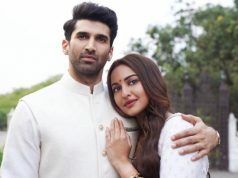 Eros International’s recent presentation, Banjo is struggling at box office and witnessing very low occupancy despite high promotions. 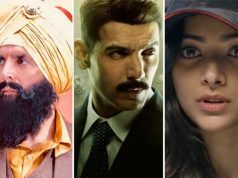 But among all new Hindi releases, it has performed best and interesting last week released Shoojit Sircar’s social thriller Pink has come out far better than this and still has complete hold over audience. Because of mixed critics reviews, Banjo has lost all its hype on the opening day and failed to fulfill earlier expectations. Earlier it was expected to perform atleast decent on box office but after the release it has disappointed everyone. 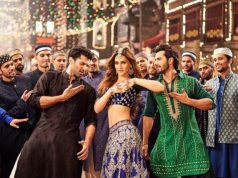 On the opening day, Banjo recorded only 15-20% of occupancy and did the business of 1.72 crore. Then on Saturday, it showed very limited growth and minted the amount of 1.95 crore. On the last day of weekend i.e. Sunday, the movie has reported little higher response and added the amount of 2.25 crores to its account. With this, opening weekend total collection of Banjo has become 5.92 crores on domestic box office. The first 3-days collection of Ravi Jadhav’s directorial is almost equal to the business of Pink on its 10th day. The movie doesn’t seem to survive after this week. 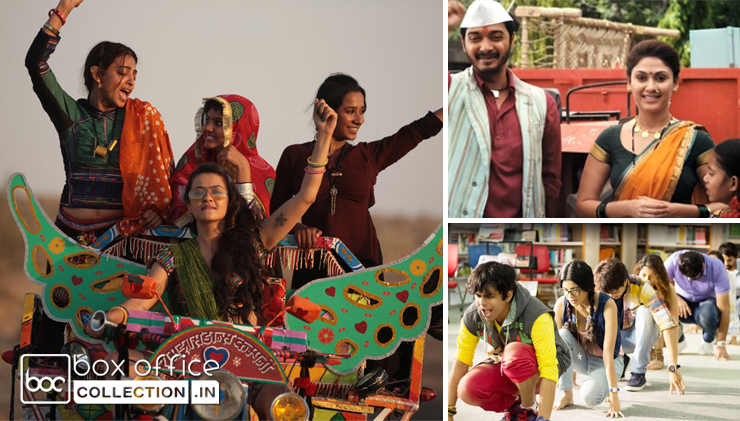 On the other hand youth-centric comedy movie Days of Tafree, which had collected the amount of 0.45 crore on Friday and 0.40 crore on Saturday, is estimated to rake around 0.50 crore* on Sunday. The satirical comedy Wah Taj, which had minted 0.20 crore on Friday and 0.21 crore on Saturday, is likely to collect 0.27 crore* on its 3rd day. Women-centric Parched started on a dull note and collected only 0.12 crore on Friday and showed more than 80% of growth and did the business of 0.22 crore. On the last day of weekend i.e. Sunday, the movie reported little growth and collected the amount of 0.28 crore.